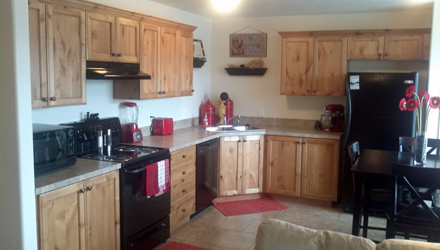 Aspen Grove offers several different floor plans to meet your needs. 1/2 block from Porter Park's Carousel and "Spray Park"
Great Location!! 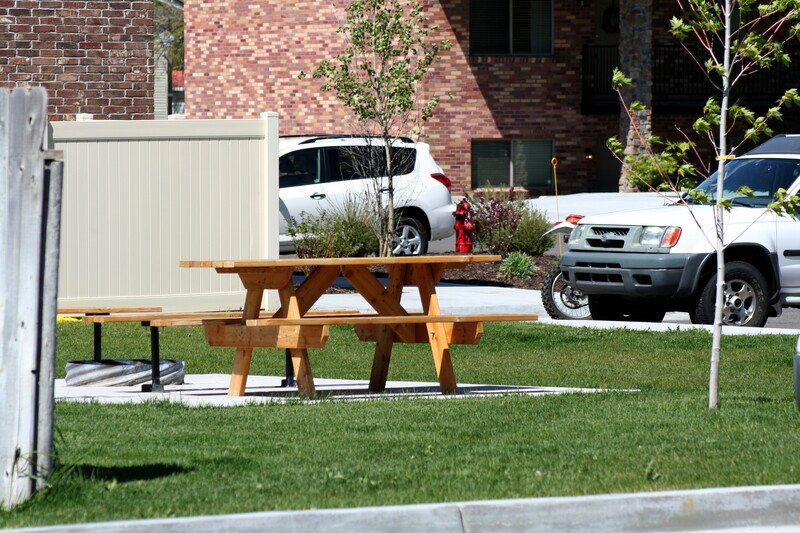 For those that realize that location matters Aspen Grove is quietly secluded just two blocks from BYU-I Campus and kiddy corner from the World Famous Carousel & Rexburg’s Splash Park. Aspen Grove is excited to be offering a variety of floor plans, which include 2 and 3 bedroom family apartments. 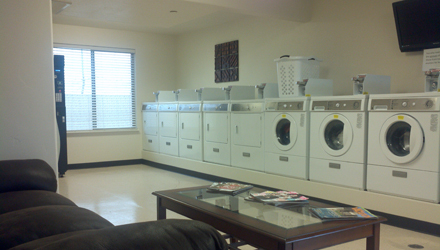 We would love to have you stay with us. There is also plenty of parking!